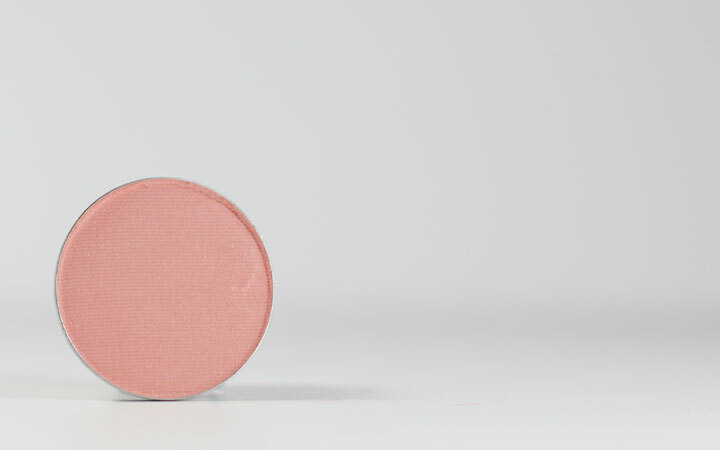 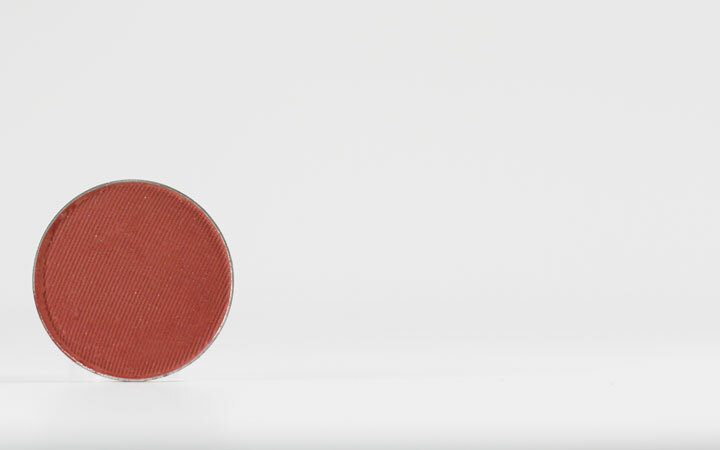 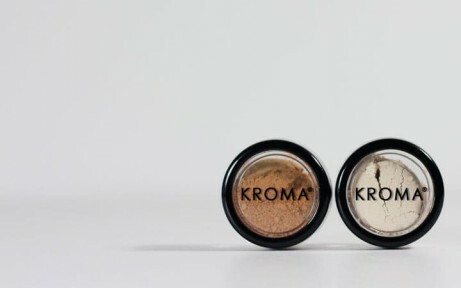 CHOOSE YOUR SUMMER SAMPLE SHADES NOW! 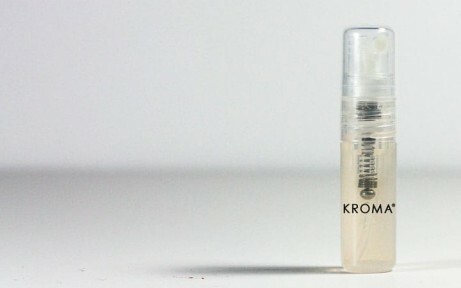 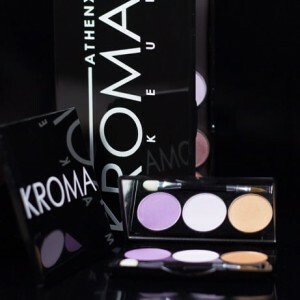 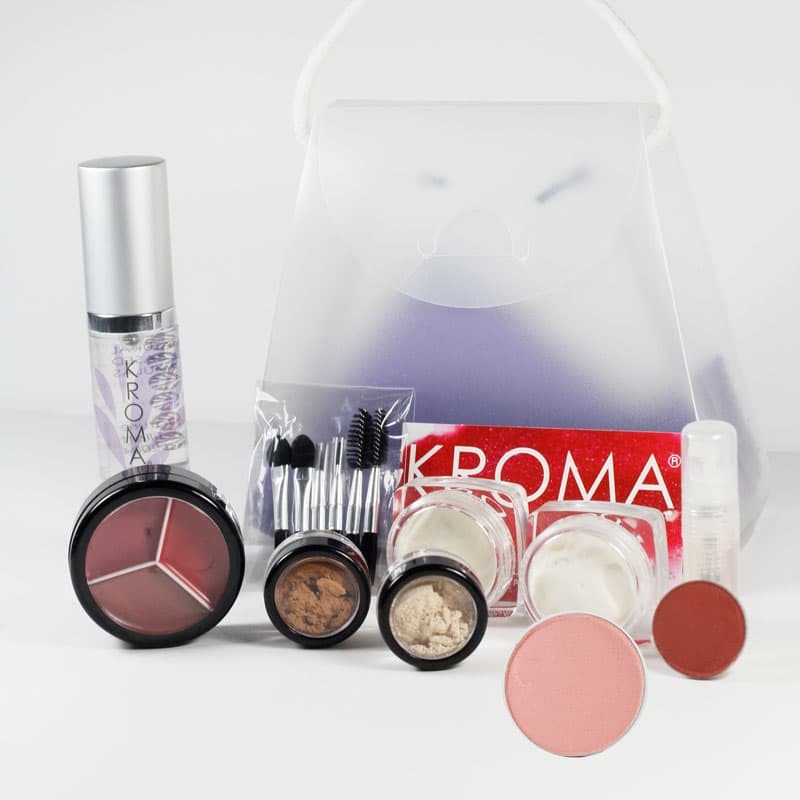 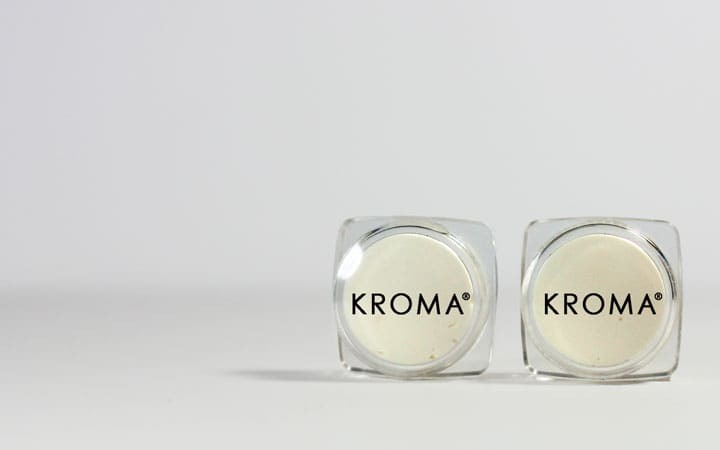 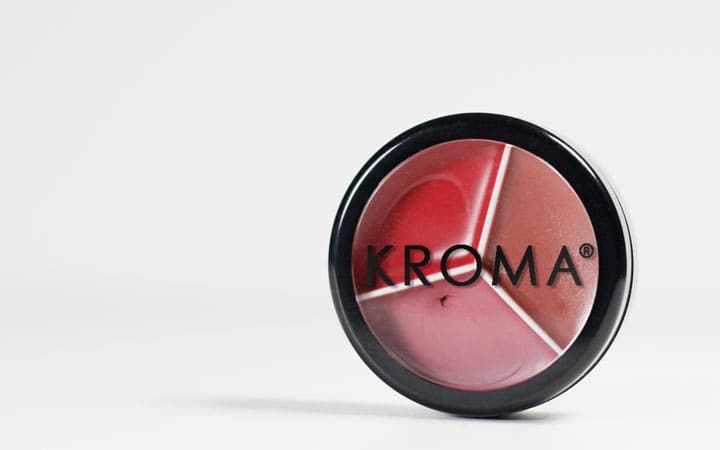 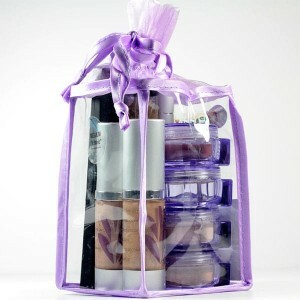 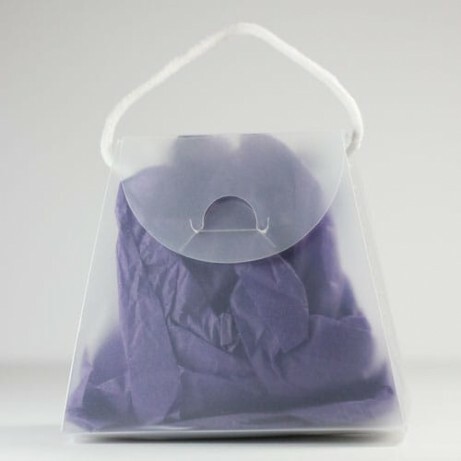 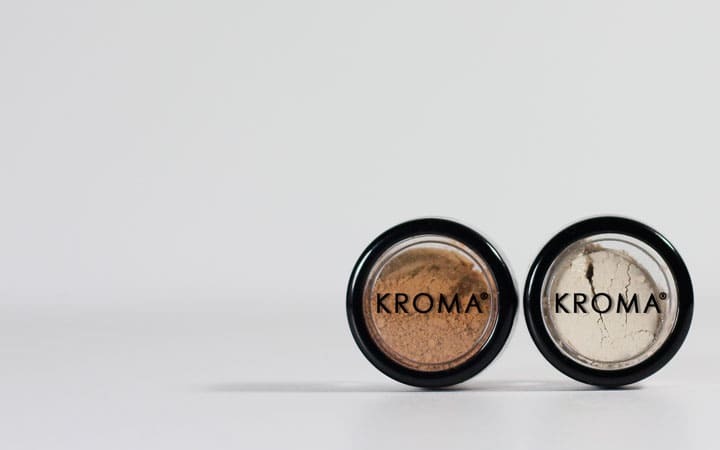 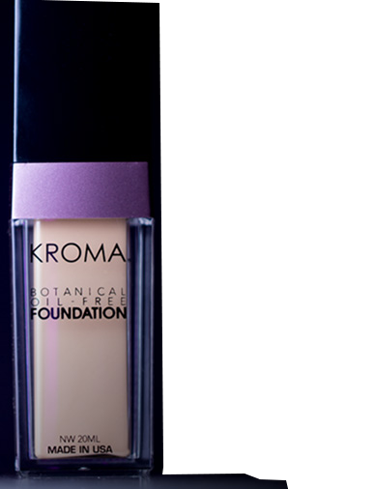 Enjoy KROMA® Essentials in this travel-friendly form, at a great price! 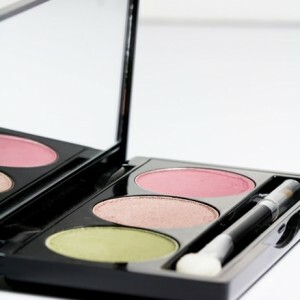 First-time clients only, enjoy KROMA essentials at a great price!